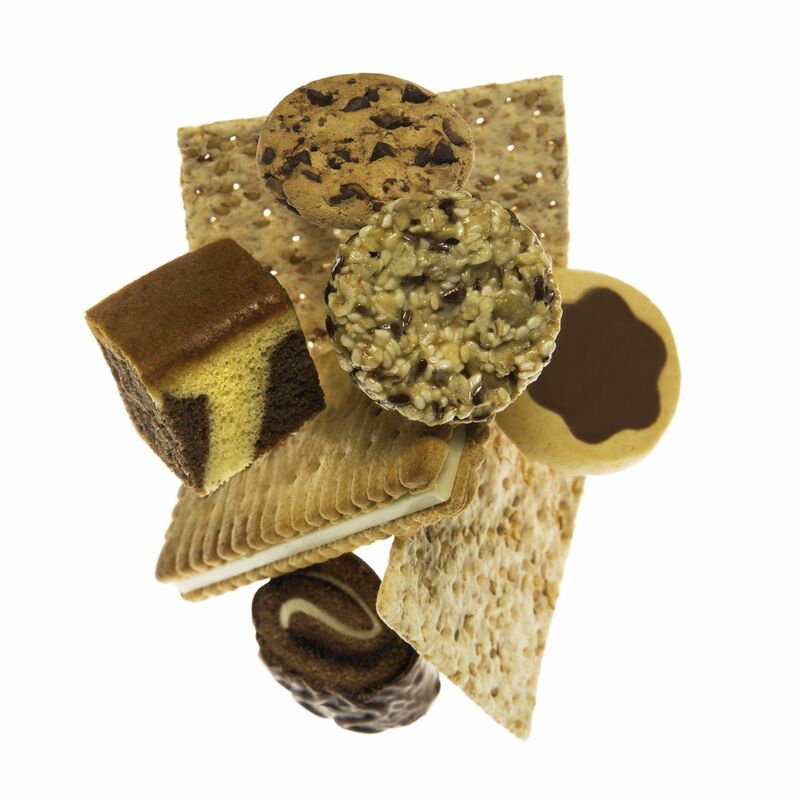 Uzwil (Switzerland), January 10, 2018 – The Haas Group, the global market leader in the field of wafer, cookie, and confectionary production systems, is now part of the Bühler Group. After obtaining the approval of the relevant antitrust authorities, the transaction was closed in the first week of January 2018. Whereas this strategic acquisition enables Bühler to complete its Consumer Foods product portfolio, Haas now benefits from the resources of the global Bühler organization, in particular its approximately 100 service stations and its innovation network. 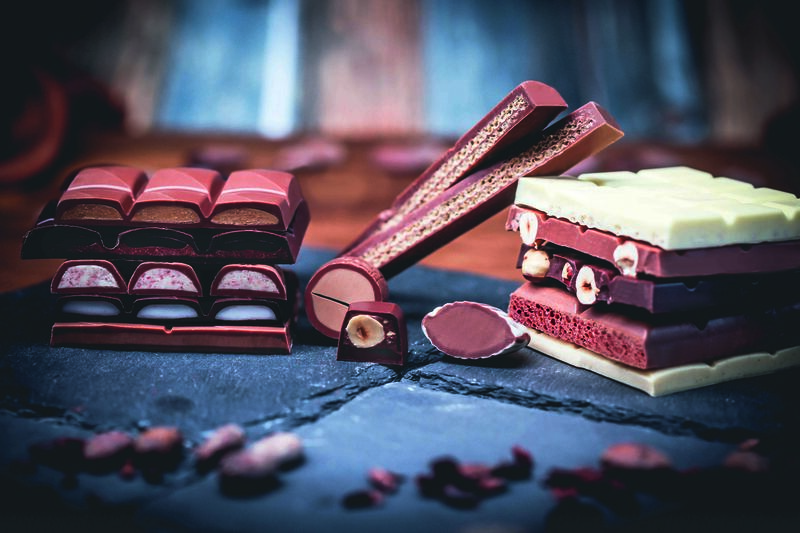 “This means we are opening a new chapter in the Consumer Food market, and we feel confirmed by the broad approval that we have received from many customers and employees,” says Bühler CEO Stefan Scheiber. 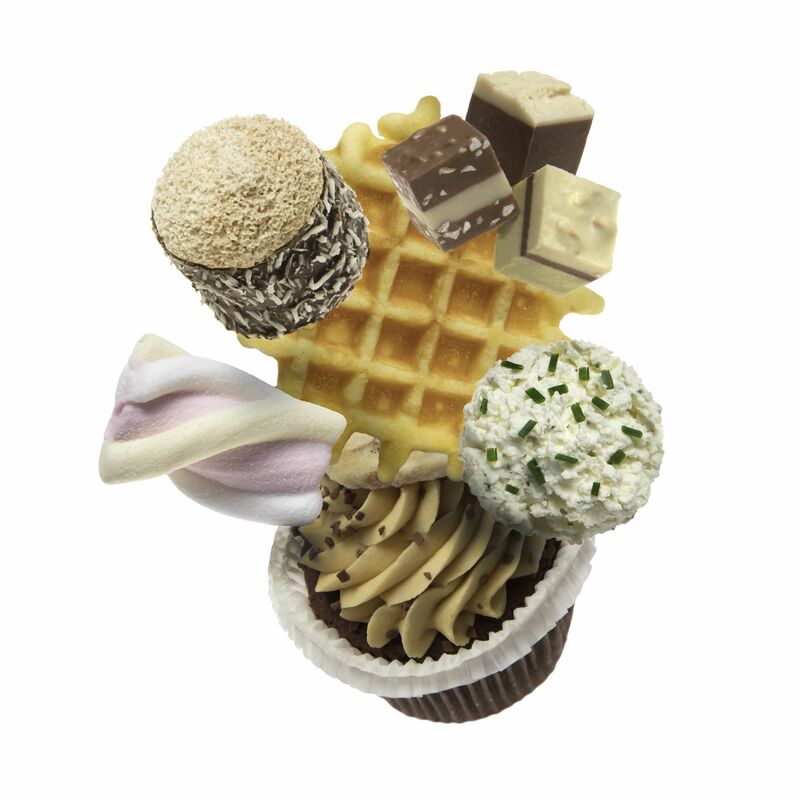 Haas, a family-owned company that was set up over 100 years ago in Vienna, Austria, has evolved into the world’s market leader in the field of production systems for making wafers, hard and soft cookies, ice cones, cakes, and bakery products. With its global workforce of 1750 employees, Haas generates annual sales of about EUR 300 million and operates its own production sites in 6 countries. By closing the transfer of the Haas company to Bühler, the former owners want to ensure the long-term success of the company’s business. For Bühler, this strategic acquisition is a milestone in the development of its Consumer Foods business. 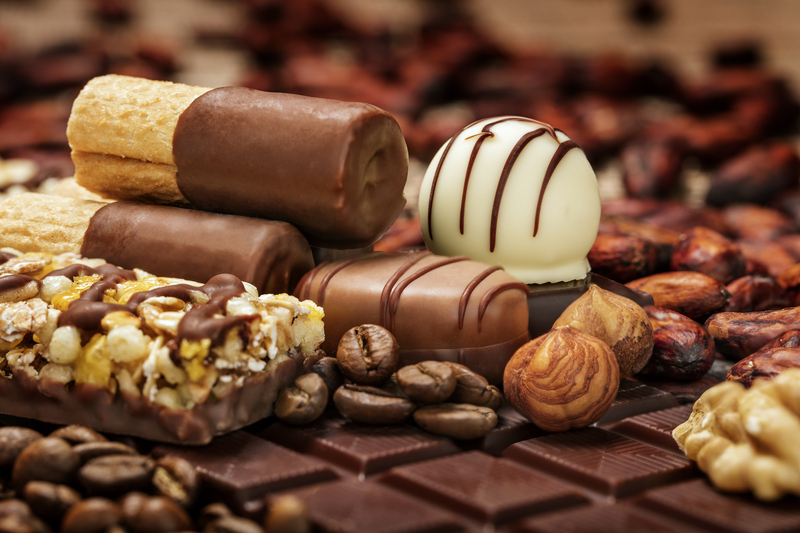 The Bühler Group is the market leader in the field of food production systems along the entire value chain, for example from wheat grains to dough and up to finished wafers or cookies, or from cocoa beans to chocolate mass up to ready-to-consume chocolate products. 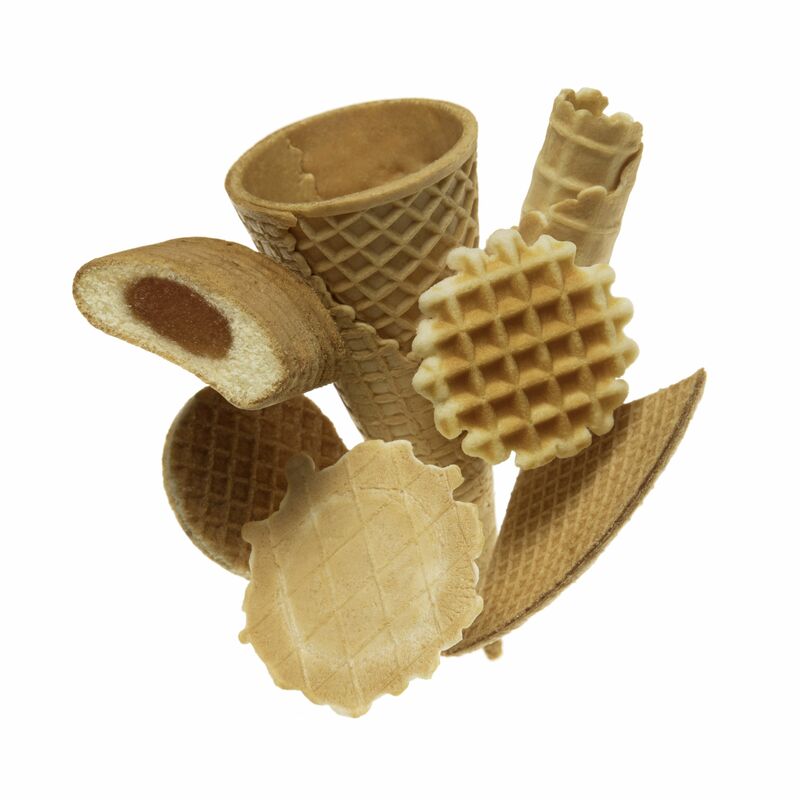 To date, Bühler has not engaged in the promising wafer and cookie production market. “Though we also offer food processing technologies and often have the same customers, our products and services do not overlap in any way – this means, we complement each other ideally,” says Bühler CEO Scheiber. He continues that Haas and Bühler will mutually strengthen each other, with the Haas portfolio enabling Bühler to offer its customers new opportunities. What is more, the two organizations are identically positioned as high-quality solution providers with matching corporate cultures as family-owned companies that are based on trust and committed to sustainability. 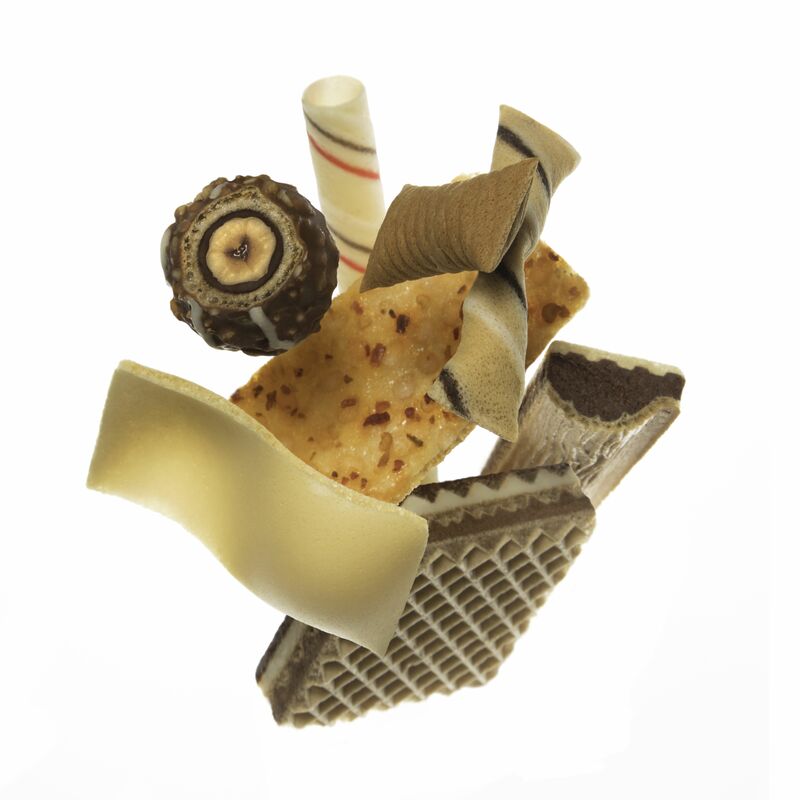 Therefore, Bühler will now make its global network of some 100 service stations accessible to the customers of Haas as quickly as possible, integrate Haas in the Bühler innovation management organization and network, and in the medium term develop complete solutions for producing wafers, cookies, and confectionary products with chocolate. “The powerful presence of Bühler in Asia is another factor that enables the two combined companies to seize new opportunities in this major growth market for wafer and cookie products,“ says Germar Wacker, who is now in charge of the Haas business within the Bühler Group. Following the successful closing, the integration of Haas in the Bühler Group is well under way. “Fully in line with the philosophy of both Bühler and Haas, we plan to take an approach that will be systematic and consistent, but at the same time also considerate, responsible, and with sustainability in mind.” says Wacker. The focus is on the generation of customer value and the strengthening of the companies’ positions in their various markets. Many customers as well as employees have responded in a positive way. “This approval additionally motivates us to seize the wide range of opportunities presented by this acquisition and to take advantage of the resulting added value,” says Wacker.